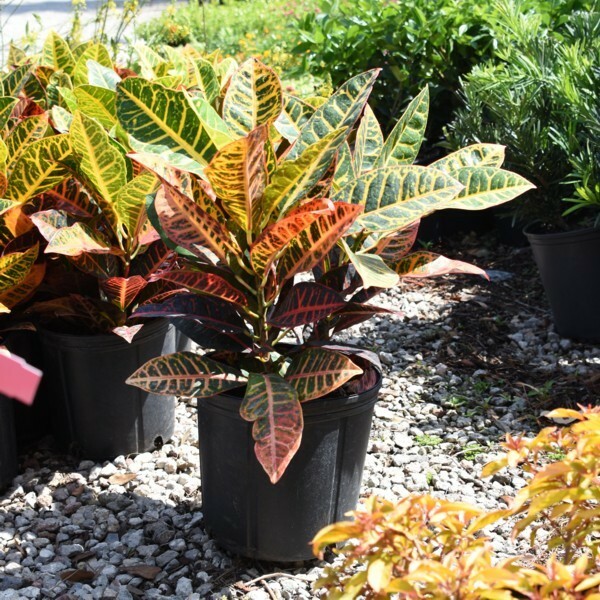 Croton plants do not like to be moved, and when they are moved, they can quickly go into shock which results in leaf loss. 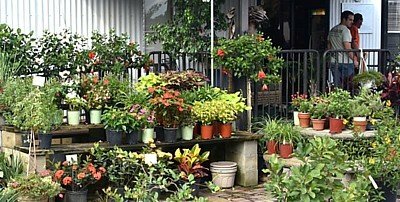 Therefore, it's best to avoid moving the plant as much as possible. 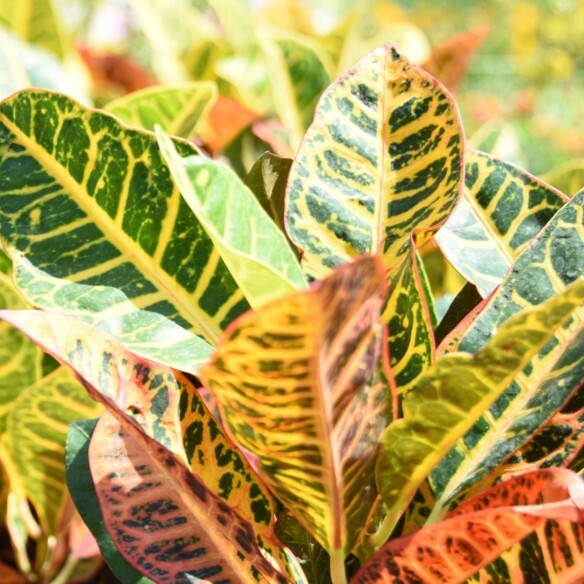 The croton plant is often grown outdoors in tropical climates, but also make excellent houseplants. 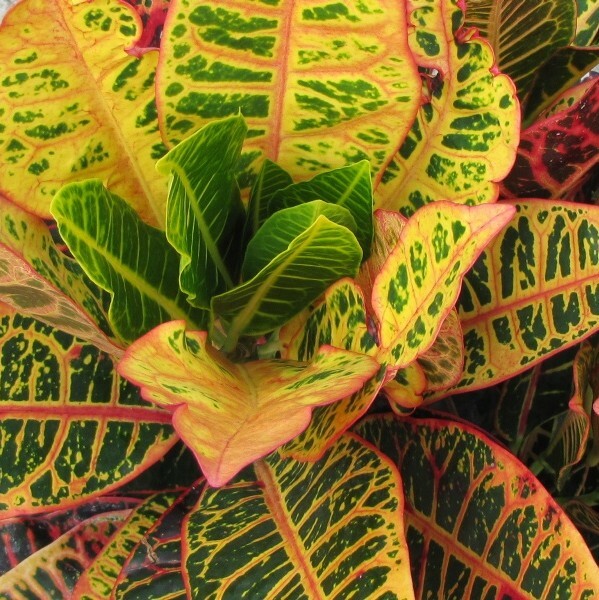 Crotons come in a wide variety of leaf shapes and colors. 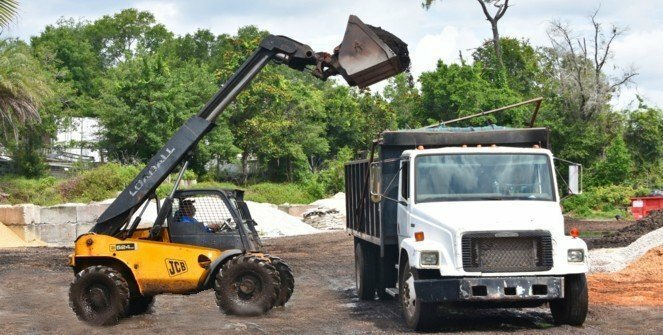 Leaves can be short, long, twisted, thin, thick and several of these combined. 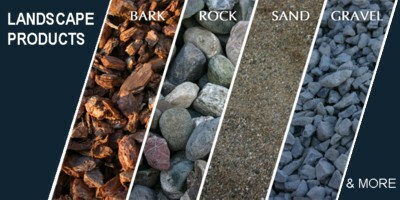 Colors range from green, variegated, yellow, red, orange, cream, pink and black to a combination of all these.